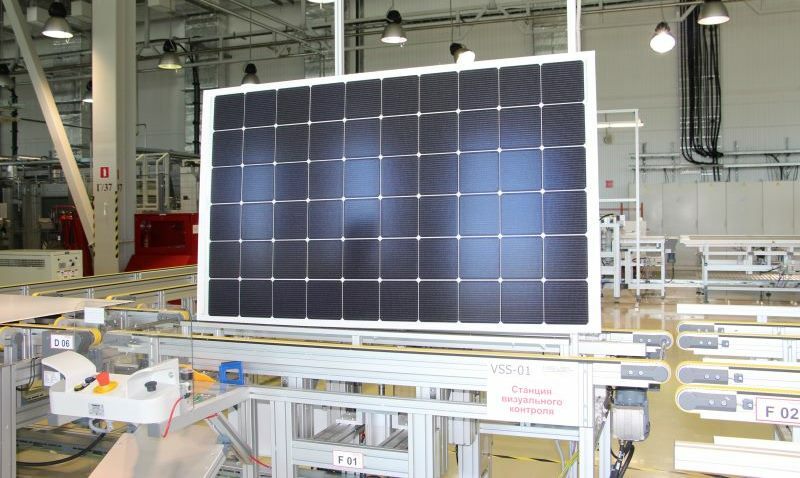 R&D center of the Russian Hevel Group has undertaken testing procedures to measure performance parameters of heterojunction PV modules at extremely low temperatures. Panels were placed for 48 hours in a climate chamber with -60 0С which could be equal to operation in the Nordic climate. At the final stage of R&D testing program PV modules were exposed to thermal cycling at high and low temperatures during 50 cycles. By the end of 2018 Hevel Group will have performed an analysis of test results and launches engineering of PV systems for energy supply of different infrastructure in areas with extremely low temperatures.